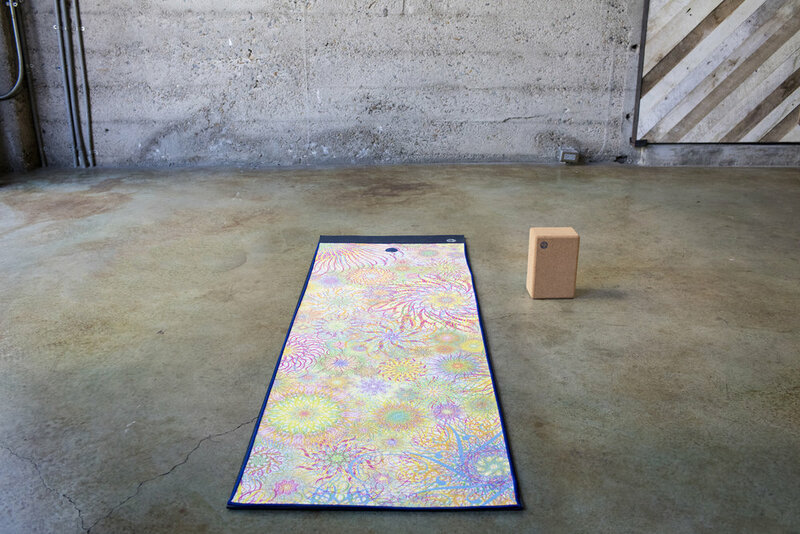 We partnered with Manduka, a high-performance yoga brand, on their first-ever artist collaboration featuring Ryan McGinness’ renowned figure drawings on its PRO Mat series. Ryan’s artwork derives from figure drawings, beginning with sketches and closing with rigid refinement to showcase his models‘ essential forms and layered illumination with neon lights. 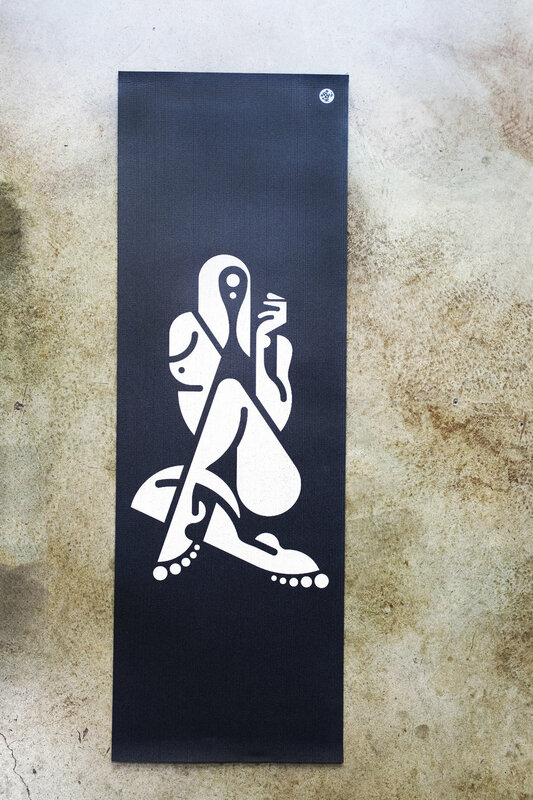 His iconic Women Series, presented on the PRO mat, embraces an expressive representation of universal womanhood.